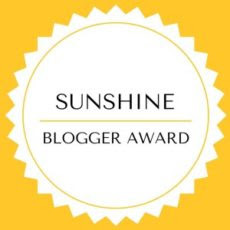 Thanks to Vronni for this fabulous Sunshine Blogger Award, which makes me feel enthusiastic and honoured, as she's a lovely fellow blogger, inspiring and stylish who I admire. And she's also a thrifter, a great reader and hiker and a volunteer, among other things!. Really brilliant!. And I feel also happy because of the company of some favourite bloggers! 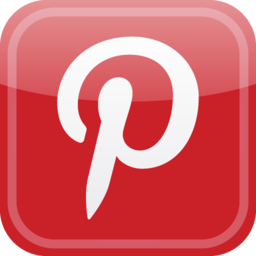 Go to Vronni's post and have a look! 'the Sunshine Blogger Award is given from bloggers to fellow bloggers who inspire creativity and positivity by bringing sunshine to the blogging community and to their readership alike. It is a way of encouraging one another as in saying ‘Hey, you are doing a great job and we can see it. Keep it up!! 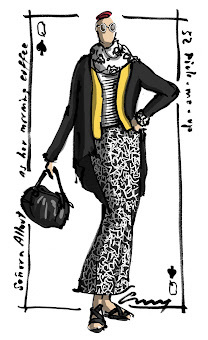 It was a sunny day when I wore this outfit, which is pretty appropriate because of the Sunshine Blogger Award! (I'll write more about this later). Anyway it's still March, so it was also a cold day in the morning, so I had to layer and unlayer through the day. 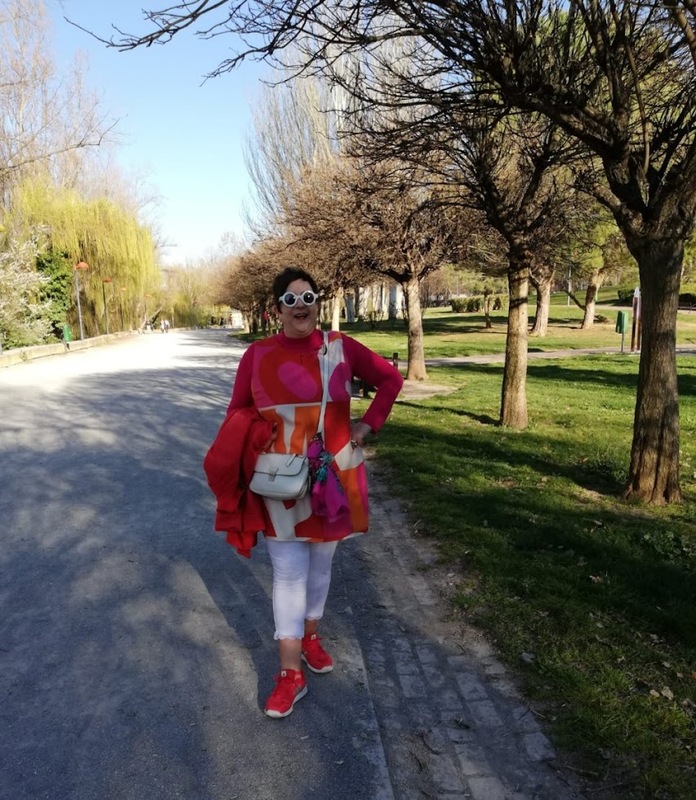 I wore tights and a coat in the chilly morning (3ºC/37ºF) and then changed into something lighter for a walk in the evening, when I had to remove my red jacket/coat in the 19ºC sunshine (66ºF). I would have liked to wear sandals and short sleeves, actually. But it's damn difficult to dress up comfortably these days. Queda muy apropiado que hiciese un día tan soleado en este momento, porque así enlazo también al Sunshine Award que me envían desde Vronni, a la que estoy muy agradecida y además me entusiasma recibir esta mención de una bloguera tan encantadora, inspiradora y estilosa, que es además una talentosa compradora de segunda mano, una gran lectora, senderista y hace voluntariado, entre otras cosas!, brillante! También me alegra encontrarme en compañía de algunas de mis blogueras favoritas, también mencionadas en el blog de Vronni. De todos modos, como seguimos en marzo, hacía frío por la mañana, así que tuve que quitar y poner capas todo el día. 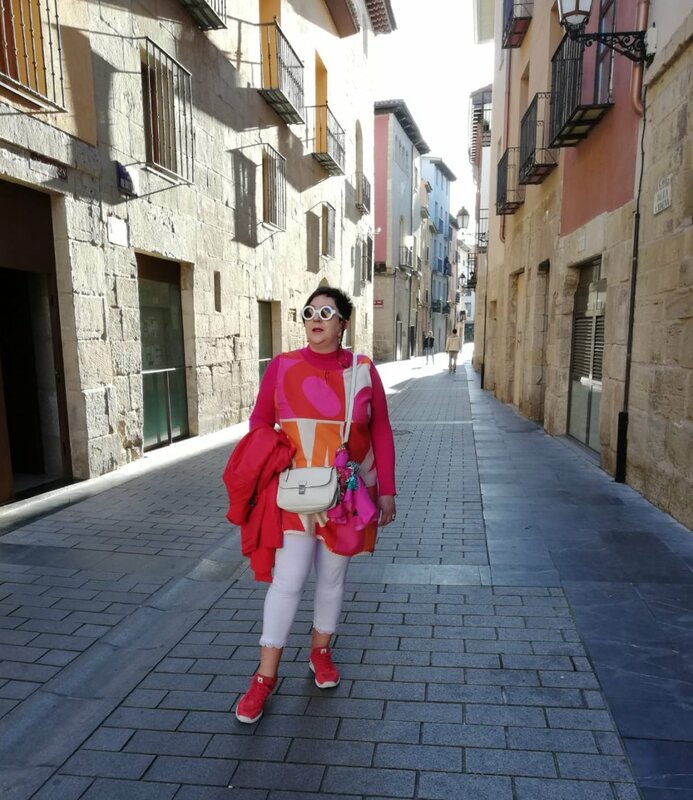 Cuando salí de casa temprano, hacía 3ºC y llevaba medias y un abrigo sobre la chaqueta larga roja, que es ligera. Luego me cambié para salir por la tarde, y tuve que llevar la chaqueta en la mano, con 19ºC, y en realidad me hubiera gustado llevar sandalias y manga corta. Pero es difícil acertar con este tiempo! 1 -Thank the person who nominated you and include a link back to their blog. 2 -Answer the questions given by the person who nominated you. 3 -Nominate other blogs and give questions for them to answer. 4 -Notify your nominees through social media or by commenting on their blog. 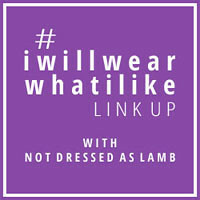 As many other bloggers, I started as an avid consumer of anything related to fashion and self expression. However I discovered that there were such few blogs by women like me, I missed blogs by fat/matured women with not a massive budget but a love for crafty items and bargains instead of famous labels. I think I was inspired by this doubled exclusion (being a plus sized and not young woman), I felt we were underrepresented! 2) Has your blog changed since you started it? I think (and hope) that my blog has improved through the practice. At least I've become more confident on my own style. Probably, my pictures are better than the first ones I took, which were pretty ridiculous, but I don't erase them because they make me remember how I started blogging! 3) Blogging is time consuming - what are the challenges you find in finding the time? Actually this is the one and only reason for me to give up blogging: Time!. I have a work and a social life and will like to keep both of them, so the time I spend in blogging is time I steal from my free time, even if sometimes I neglect other hobbies (or sleeping!). I have had to space out those sewing projects, furniture painting, crafts making or tv series watching. 4) When do you write a post - in the morning or the evening? I like to write early in the morning when I feel that my ideas are fresher (if there is such a thing!). I write my post first in english (lots of corrections) and then translate it into spanish. However, taking pictures is way more problematic. Usually I take my pictures when going to work or in my lunch time (garage alley!). But I prefer the pics I take whilst going for a walk or running errands, because background can be more interesting!. I'd like to have a proper photographer or even a proper camera! 5) What is your favourite topic? I like recaps, themed posts, challenges or posts on how to style a piece different ways, they're such a fun thing to do!. I'd like to have the time to write on these things more frequently! 6) What's the thing you love most about blogging? The people!. I think that meeting so fabulous people from all around the world is the best thing ever. 7) What's the thing you like least? 8) Where do you see yourself and your blog in five years time? This is a lot of time!. I don't even know where I'll live in five years!. I'd like to keep on blogging, improve, take better pics, take pics of another people, be more creative, be bolder, be wilder! A lazy blogger as I am, I'll copycat Vix and be a rule breaker so I'm not going to nominate anyone. I recommend you to have a look at her questions, get some inspiration and read also her brilliant answers. Let's play! Oh wow! I adore the 1960s vibe going on in your outfit. That tunic is superb! Hooray for warm weather and being able to take your coat off! Red, pink and orange merge beautifully in your lovely outfit! Thank goodness for layers it means we can change the look of an outfit by simply adding or removing and item. I like your frilled edged leggings very much; they look very summery as did all the lovely mash up of colours. Thank you for your answers - I find it so fascinating to hear how people started blogging! I've been ill for a while now and like you stress about not posting enough. It's silly really. I really enjoyed reading your answers - like Vix and Vronni, our answers are often similar. I can't believe I've been blogging nearly 11 years! Totally LOVE any 70's graphic design! You ARE a ray of sunshine in your gloriously happy colours! I enjoyed reading your answers to the questions. 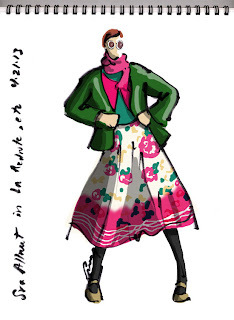 You have such an artist's sense of colour-I adore the way you put your outfits together.